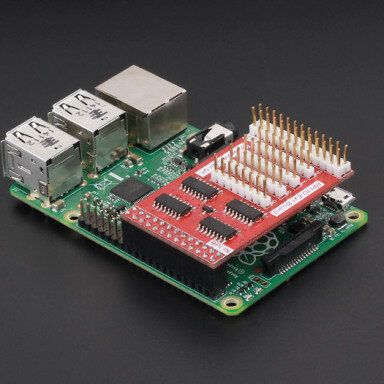 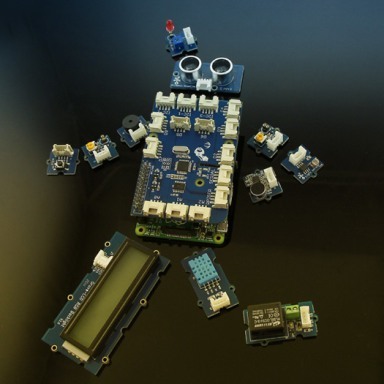 He Serial Por module is specifically designed for Raspberry Pi. 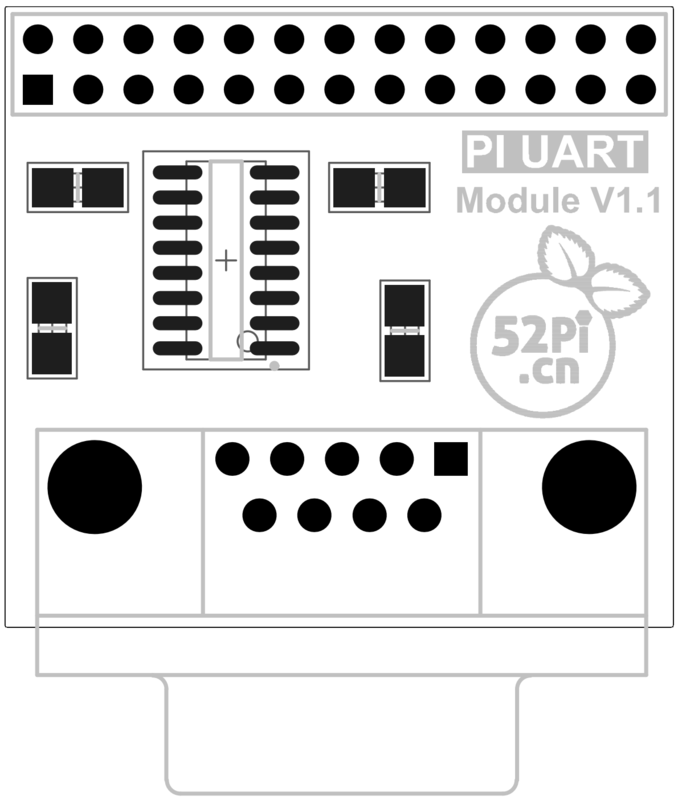 The module use Maxim MAX232 chip and DB9 port. 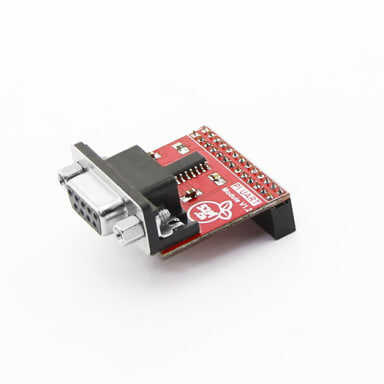 So the user don’t need to connect Dupont Line and that avoid wrong wiring. 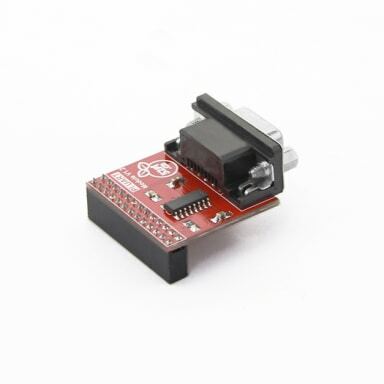 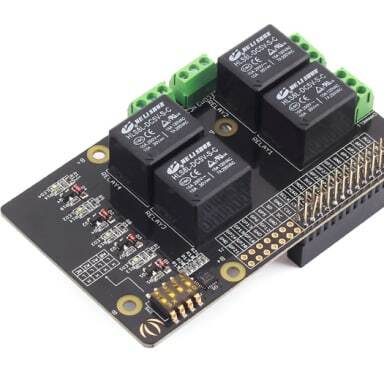 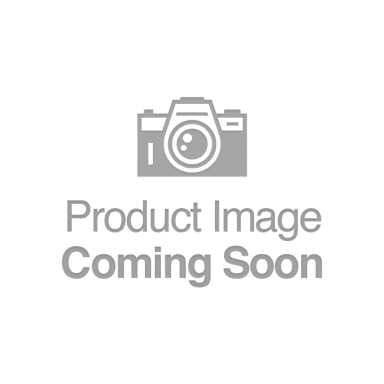 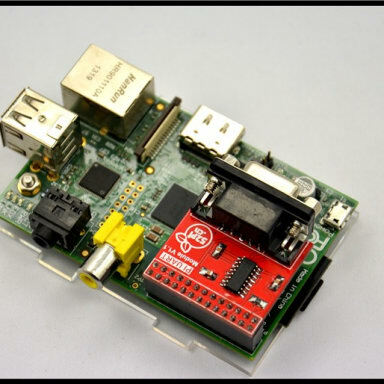 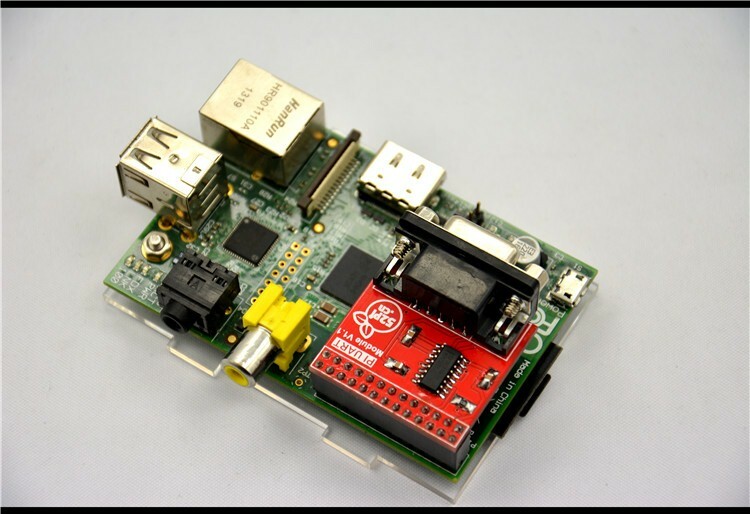 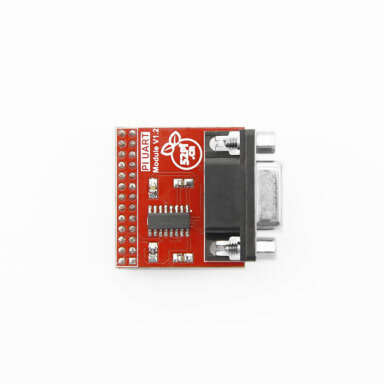 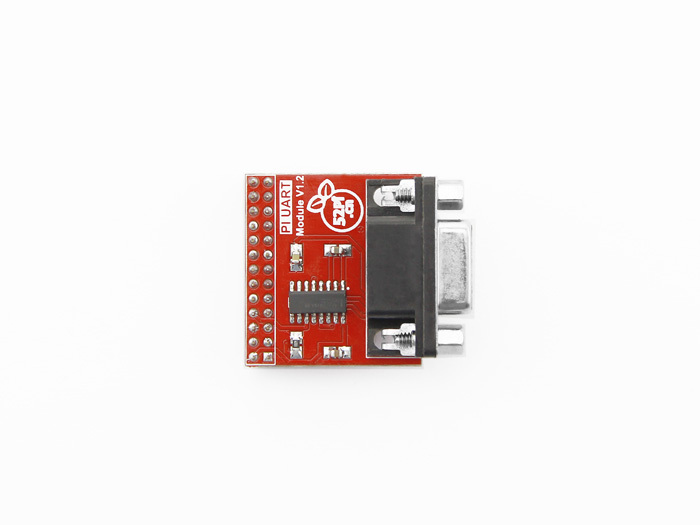 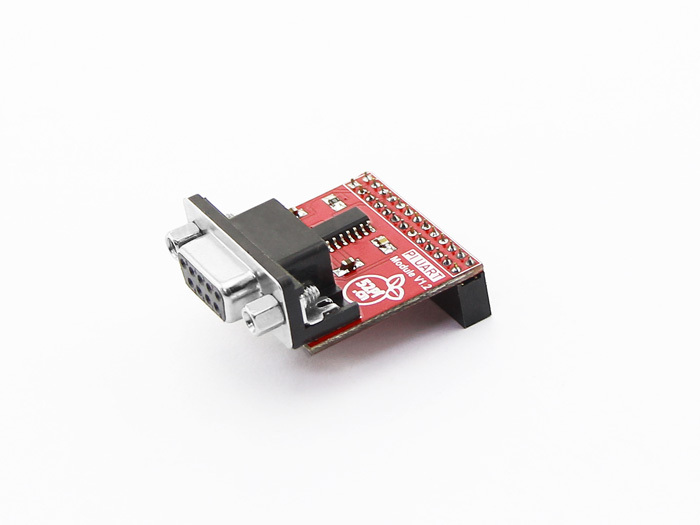 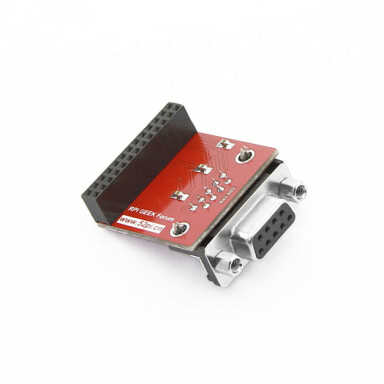 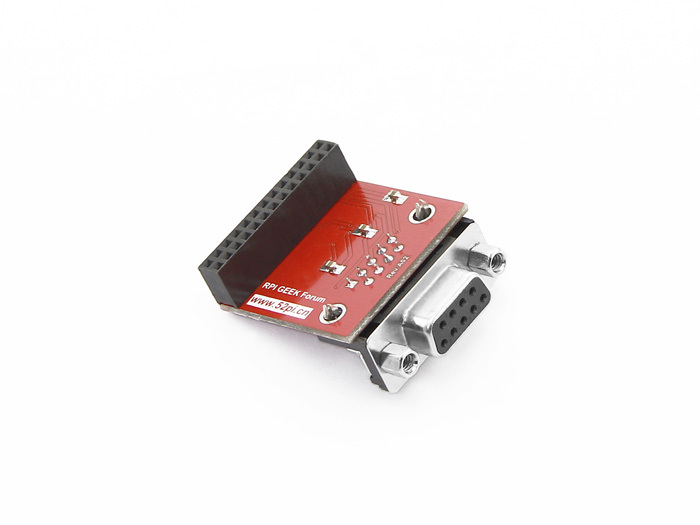 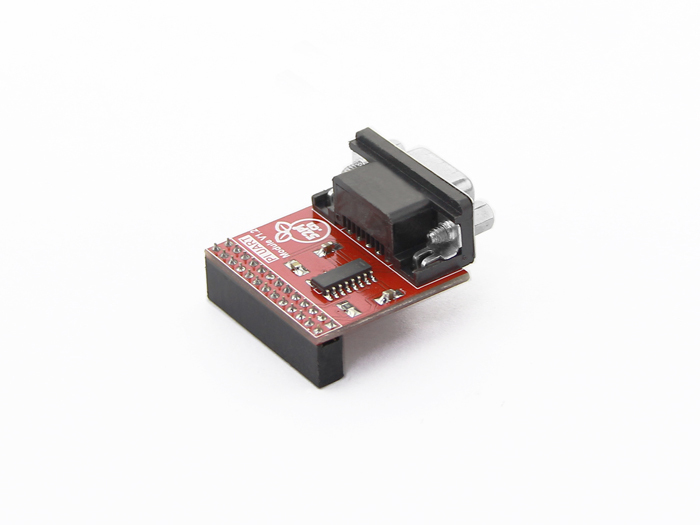 User can use this module to debug Raspberry Pi easily.